In 2002 Theo Mezger immersed himself in an unusual retirement project: creating the finest ice cream using local ingredients, which he lovingly named after his wife. 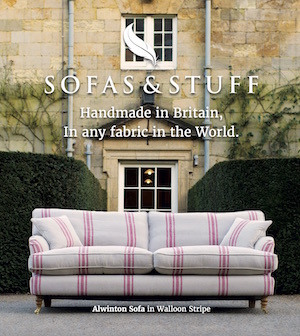 What started as a hobby in his home just outside Winchester impressed family and friends so much that he began to supply local pubs, starting with The Chestnut Horse. 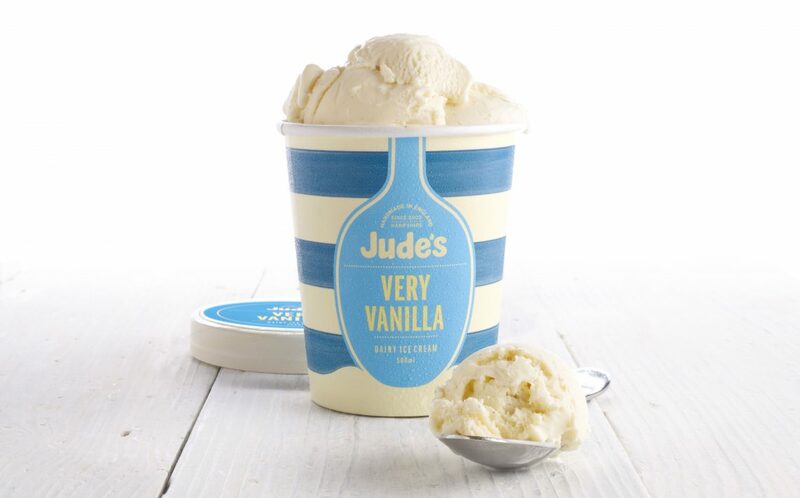 Word spread and Jude’s won the first of many Great Taste Awards for its vanilla ice cream.